* * * DO NOT MISS OUT ON THIS REFURBISHED 1756sqft HOME * * * NEW roof just installed. NEW Central Heat/AC just installed. NEW exterior paint. NEW interior paint. LARGE updated kitchen with stainless appliance package. Great floor plan with formal living room separate formal dining room large extended kitchen that overlooks HUGE family room with fireplace. Master suite is OVERSIZED with updated master bathroom. Both 2nd and 3rd bedrooms are a nice size. Bathroom #2 also updated. Full 1 car garage. Rear courtyard patio. 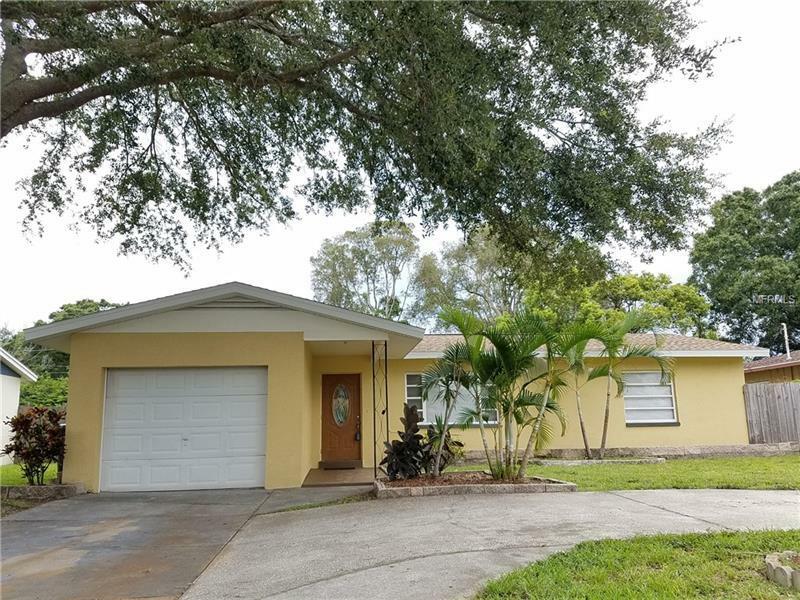 * * * LARGE FENCED IN BACK YARD * * * Great location with easy access to US19 stores restaurants and more!